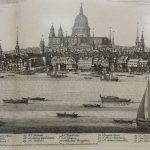 A near fine example of a scarce set. 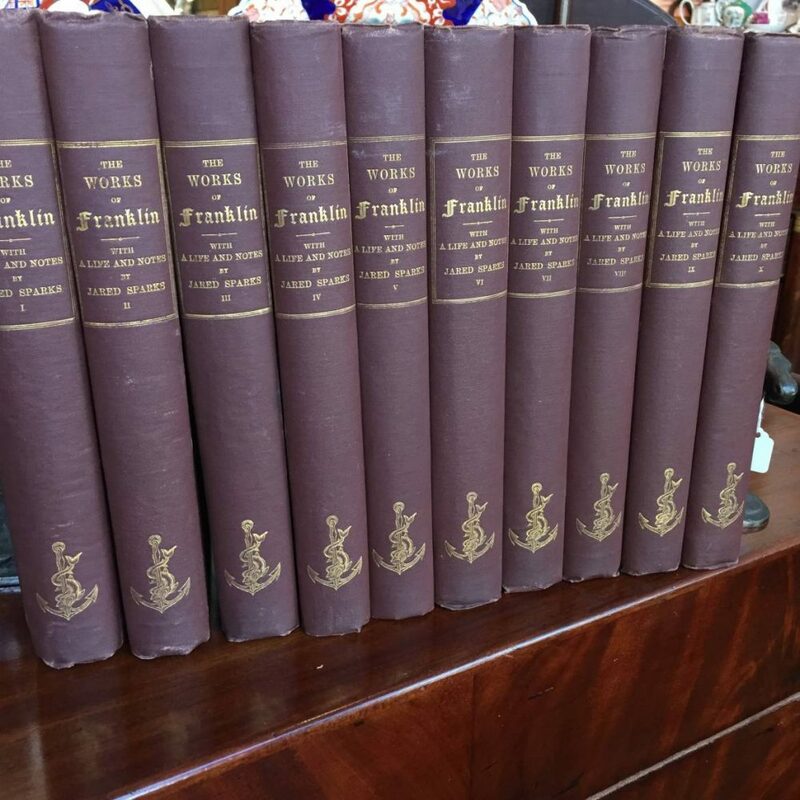 All ten volumes are tight in the original dark red/brown cloth with gold spine lettering. 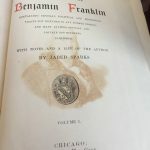 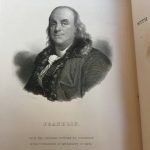 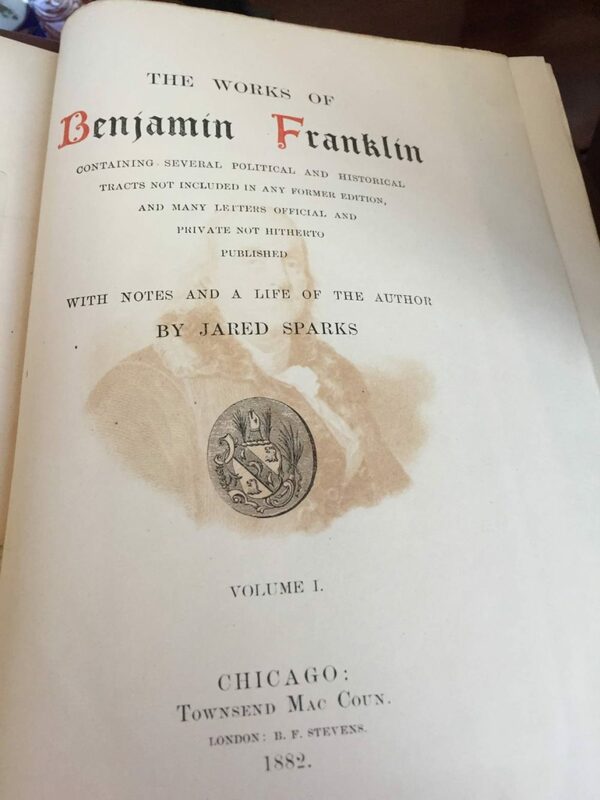 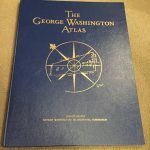 Each volume has a different, finely engraved, frontispiece portrait of Franklin.